It is also great as a decoration item. The brooch is finely handmade with care and will therefore be unique. Thanks for shopping, do not hesitate to contact me for any requirement. Have a pleasant day ! 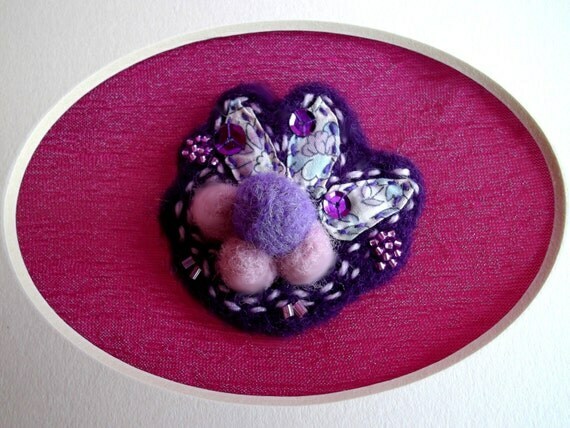 Folksy :: Buy "'The Yorkshire Rose' - Felt Flower Brooch"